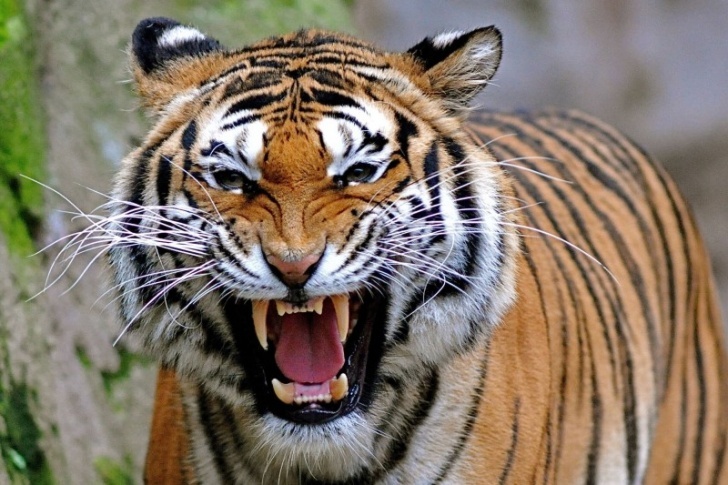 Scary Look | 10 Amazing Pics of Tigers: Loving, Majestic and Merciless Cats! 10 Amazing Pics of Tigers: Loving, Majestic and Merciless Cats! Tiger's roar can scare everyone!